A man enters a machine called the Animus that lets him relive the memories of his ancestor, a 12th century assassin named Altair. Desmond Miles is trained to become a modern-day Assassin through the resurrected memories of ancestor Ezio Auditore da Firenze, who uncovers a massive Templar conspiracy in Renaissance Italy leading to the new Pope. 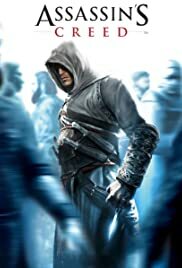 Desmond Miles continues to travel the memories of Ezio Auditore, bringing him to turn-of-the-century Rome with Ezio rebuilding the assassin order to bring down the tyrannical Borgia rule. 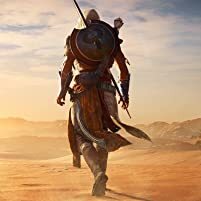 Ezio travels to Constantinople, at the peak of the Ottoman Empire to discover the truth behind his Ancestor, Altair, which will help him retrieve a powerful weapon hidden within Masyaf, the ancient assassins' fortress. A video game where you play as sailor, privateer and assassin Edward Kenway exploring on and around the islands in the Caribbean Sea during the early 18th century. Paris, 1789. You play as Arno Victor-Dorian, an assassin during the French Revolution. As the nation tears itself apart, Arno will expose the true powers behind the Revolution. Set during the industrial revolution, play as twin assassins Jacob and Evie Frye who fight those who gain from the less privileged. 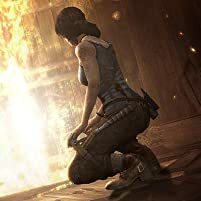 Bridging the gap between Assassin's Creed IV and III, as tragedy and failure force Shay Cormac to question his own Creed. The Assassin turns Templar and embarks on a quest of vengeance and personal revelation, during the seven years' war. The Call of Duty series returns this time into a modern day setting. 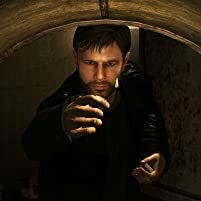 The player takes control of a character nicknamed "Soap," for the majority of the campaign and will need to progress through many modern warfare scenarios. Damascus Bureau Leader: Aside from the failure and the hatred, I envy you very much. 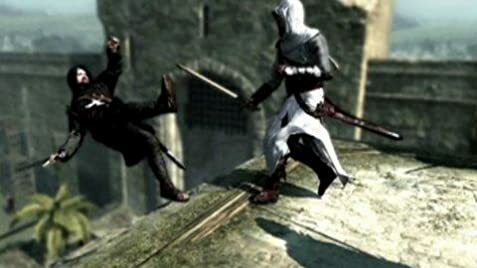 Q: Is Altaïr missing a finger? 4 of 18 people found this review helpful. Was this review helpful to you?